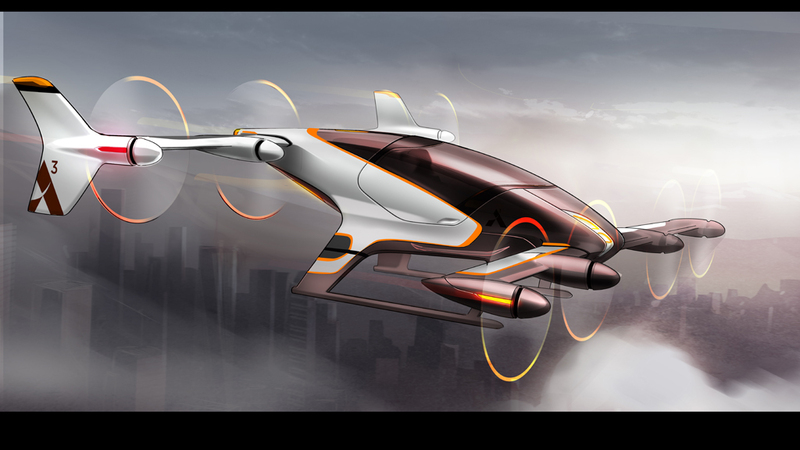 Airbus Group – A3 Vahana Personal Transportation Vehicle – Modern Technology Solutions, Inc.
A³’s mission is to disrupt Airbus Group and the rest of the aerospace industry. Vahana, an electric, self-piloted vehicle project being developed by A³, the advanced projects and partnerships outpost of Airbus Group in Silicon Valley, awarded a Flight Test and Range Services contract to MTSI and partner SOAR Oregon (SOAR). Vahana is a self-piloted flying vehicle platform for individual passenger and cargo transport. It seeks to advance automated electric VTOL flight for the emerging on-demand mobility market. The contract covers the prototype Alpha Phase, which seeks to identify and resolve major technical and certification risks, culminating in a flight test demonstration at the end of 2017. MTSI leads the Flight Test effort, while SOAR Oregon provides test range support and other services.